a glimpse of our life: No Drips! I'm excited to announce our latest Insiders Promotion -A special Purex® detergent is coming in February: Purex® PowerShot. 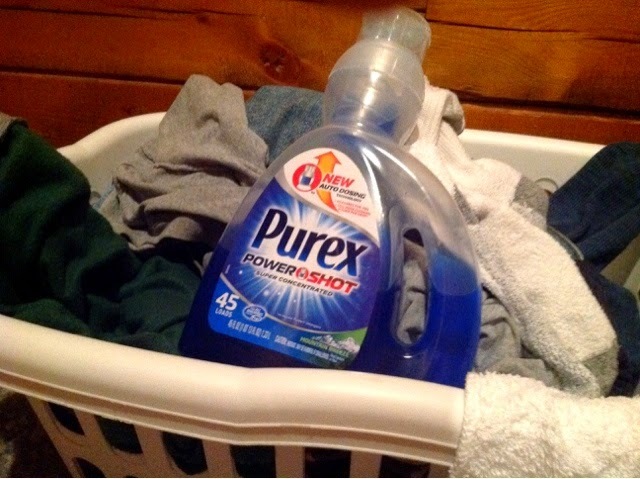 New Purex® PowerShot detergent simplifies the laundry routine by taking the guesswork of measuring. Purex® PowerShot is the only bottle that automatically dispenses the right amount of super concentrated formula with 50% more stain fighting power in every drop. 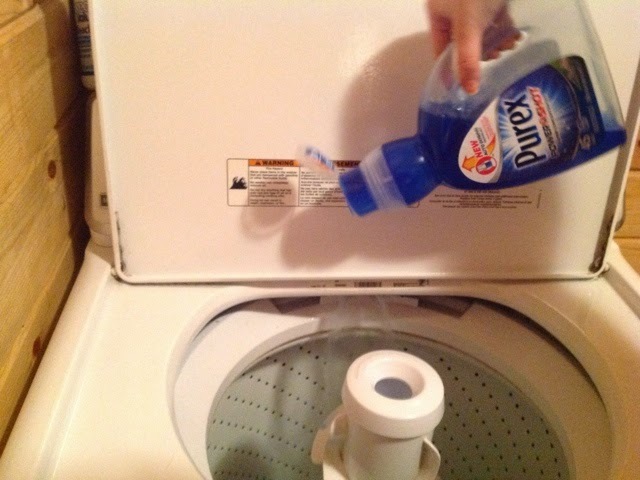 My kids all help with laundry, but using the right amount of detergent isn't simple for my 10 year old son. 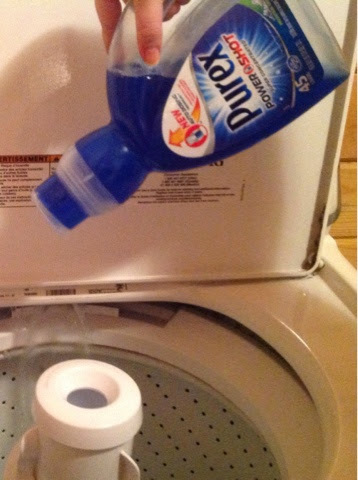 With the new Purex PowerShot detergent, the Flip, Dose, Done simplifies the process. 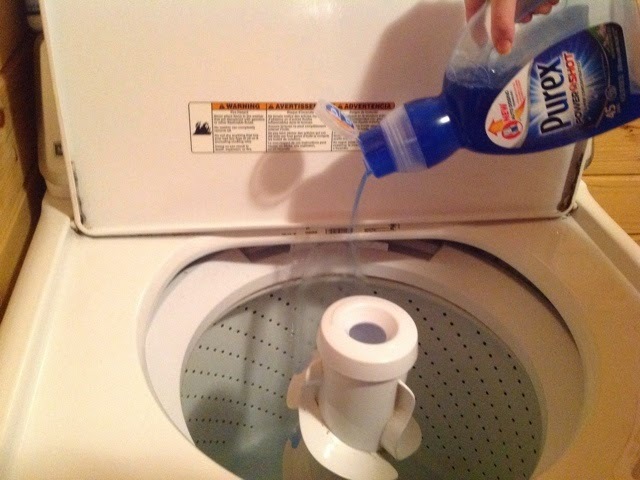 Flip the no-spill detergent bottle over, and just the right amount of easy measure liquid super concentrated formula fills the built in dosing cup. Pour it into the washer and then you are done, with no drips! No drips! Just the right amount! 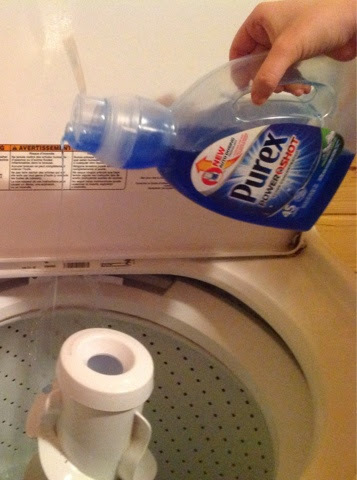 Disclaimer: As a Purex Insider, I receive promotional materials to share with my blog readers. No compensation has been received for this blog post.